CAPE is home to the largest known barrier block in the world, so we can crash test the biggest vehicles. Commercial trucks, fire apparatus, school buses, motor coaches, even train bumpers have smashed against our 2.2 million pound block. 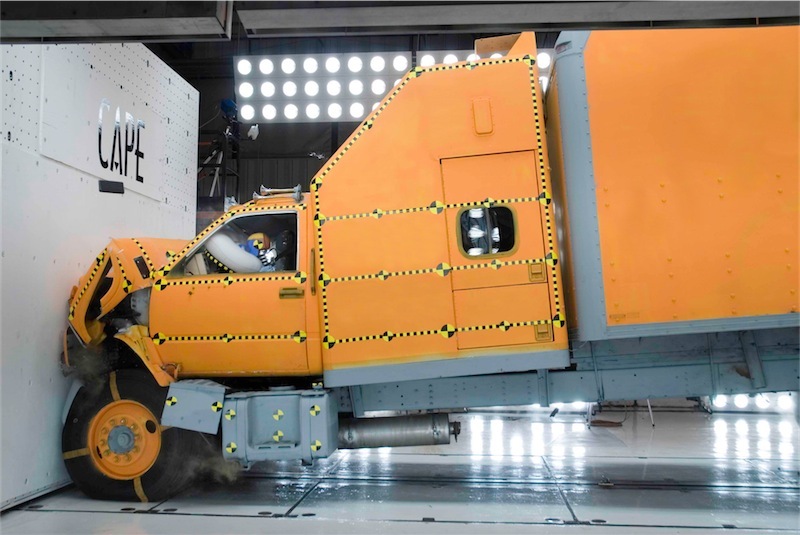 Barrier crash tests are used to evaluate and improve crashworthiness of the entire occupant environment. Customers use CAPE to conduct testing for product development, validation to FMVSS standards, and product liability defense. Big or small, our barrier block is strong enough to take on whatever you want to crash into it. 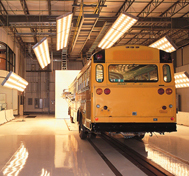 It’s one more reason why manufacturers from around the world choose CAPE for their testing needs.